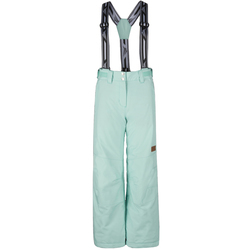 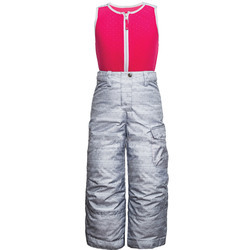 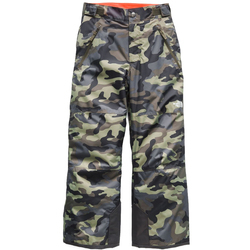 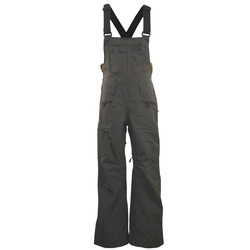 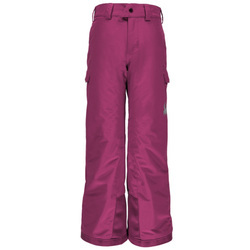 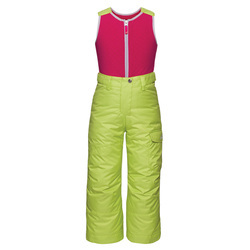 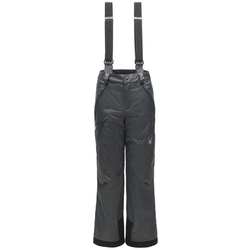 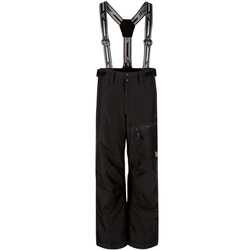 This section of US Outdoor is dedicated to displaying a selection of affordable, durable, and functional children’s ski pants. We understand the difficulties of keeping up with the growth spurts that occur each off season, so we have found the best deals around from brands we know you can rely upon. 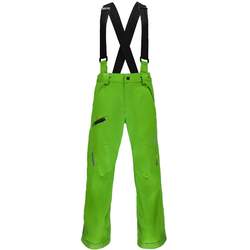 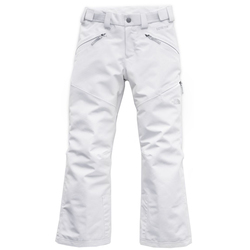 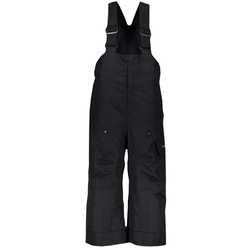 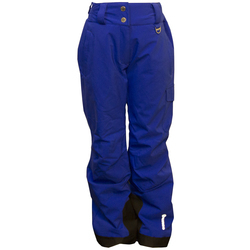 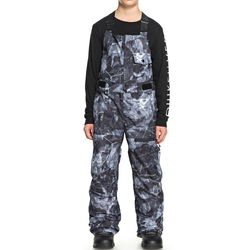 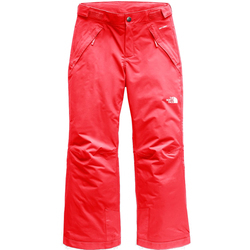 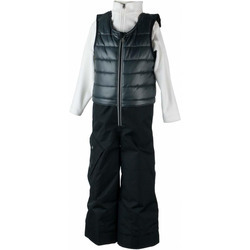 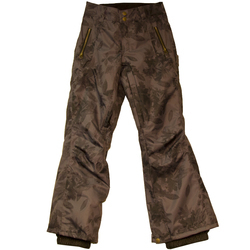 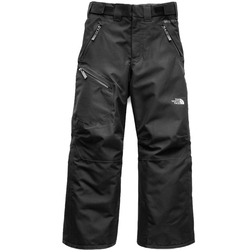 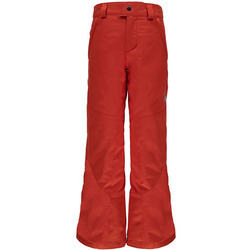 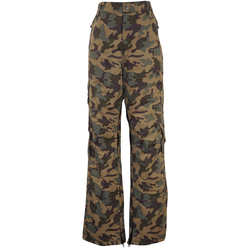 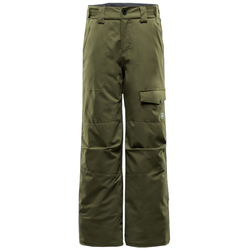 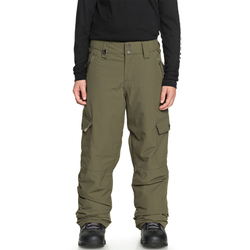 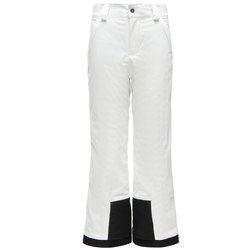 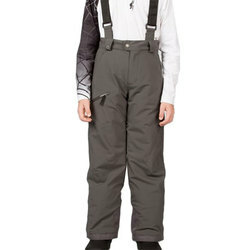 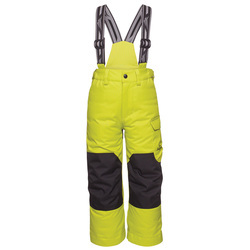 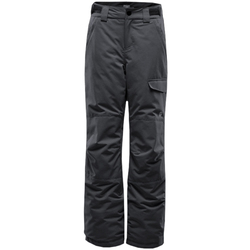 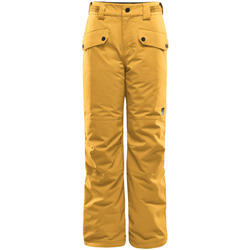 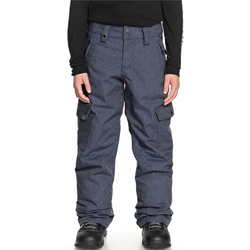 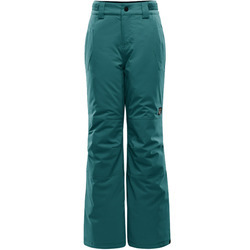 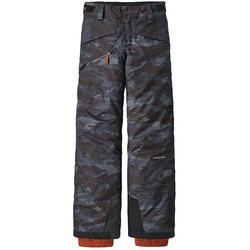 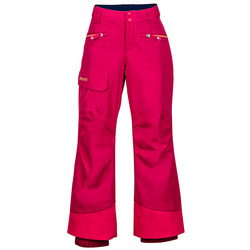 Browse through this web page to find your children’s ski pants for the upcoming season, from renowned brands such as Obermeyer, Orage, Sypder, and The North Face; and rest assured that you are raising the next generation of outdoor enthusiasts and skiers, by keeping them warm and comfortable in their formative years.